The purpose of having windows in your home is not just to let in fresh air and light, but also to add a sense of structure and beauty to your home. At the same time, windows need to make your home energy efficient, secure, and safe from the elements. You should not be worried about the cost of the best vinyl windows in Federal Way, as we provide them at affordable prices. If you are still doubtful, you can compare our vinyl replacement windows prices with other window supply companies. All home and business owners like to minimize the cost of heating and cooling their commercial buildings. Vinyl replacement windows in Federal Way are a great alternative to conventional windows, as they save considerable money and energy. 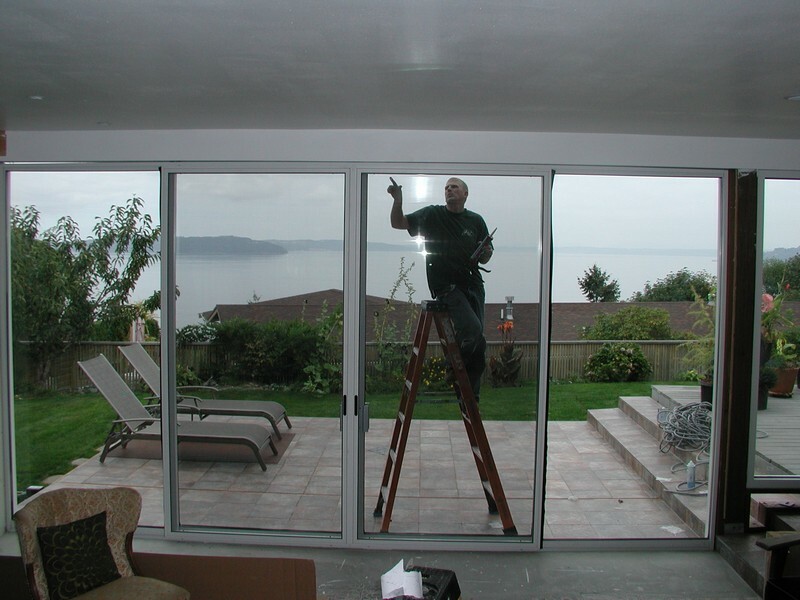 You need to choose an efficient company for vinyl replacement windows installation in your Federal Way home and office. Properly installed windows provide excellent energy efficiency, so let's get started today. 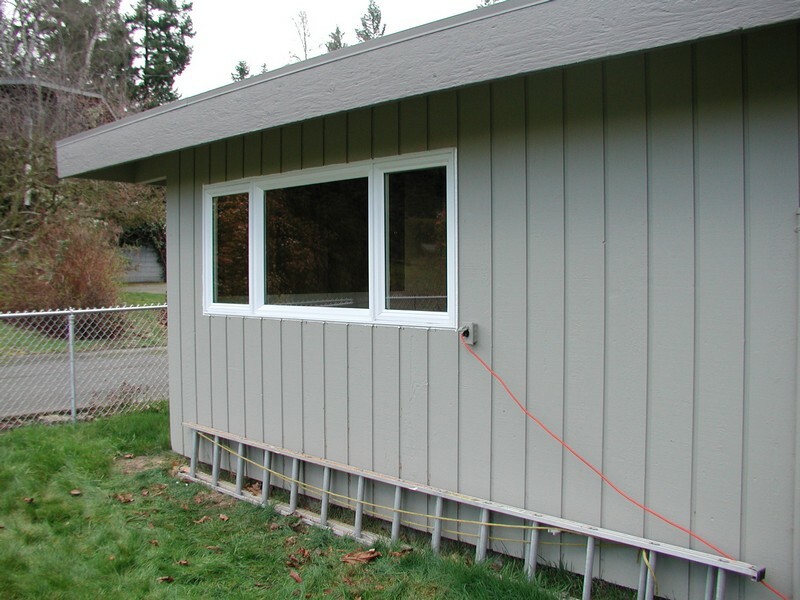 Why Choose Us to Install the Best Vinyl Windows in Federal Way? You can rely on our skilled and experienced technicians for vinyl replacement windows installation. We ensure that you receive the best vinyl windows for your Federal Way home or commercial building, as we source them from the best manufacturers. 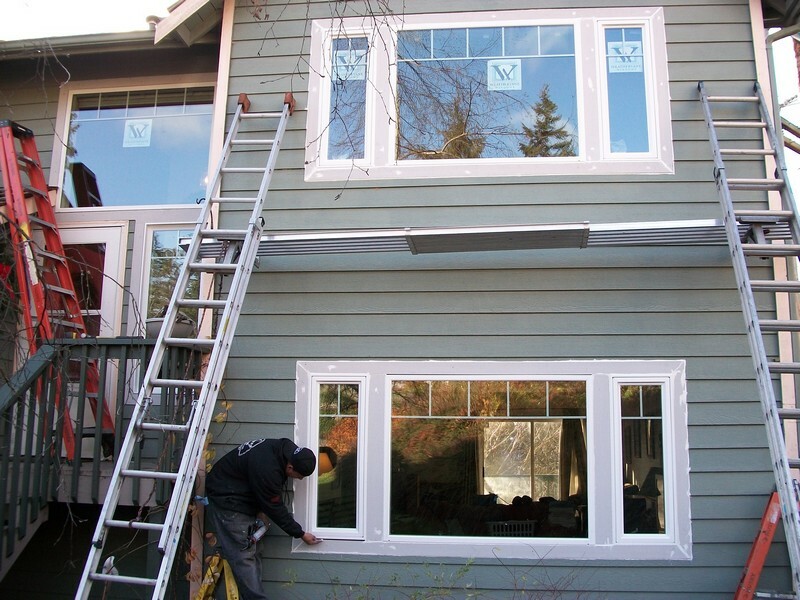 If you are looking to upgrade the windows of your home or office with vinyl replacement windows and seek the assistance of a reliable company that caters to Federal Way, call us at 253-534-8200.